Nothing feels more exciting than watching as your character dodges out of the way of the enemy fire as soon as your finger hits the strafe key. 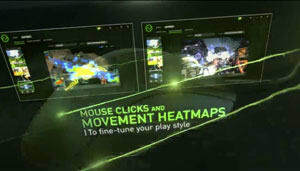 Razer keyboards are designed to respond to every touch accurately and instantly to keep you on top of the game. 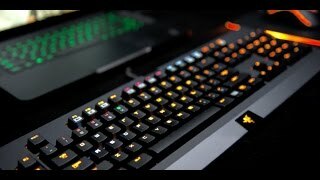 All Razer keyboards feature Hyperesponse technology meaning that as soon as you hit a key, it'll be executed as a command on-screen. We take the processing workload for keyboard inputs away from the computer, so there is zero lag in game response time. Enemies are downed before they can even react. The parts of your body that spends the most time with the keyboard are your fingers. And as such, how good your fingers feel as you game is very important. 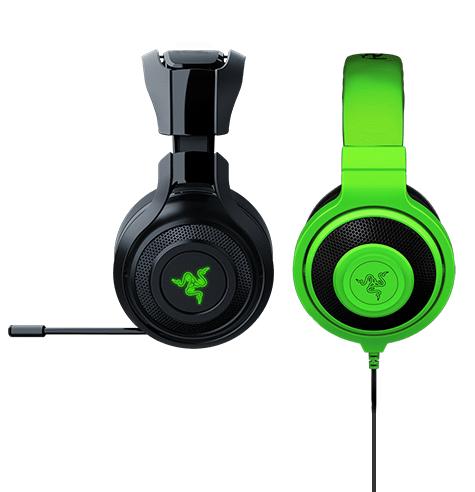 Razer provides a wide range of gaming and music audio solutions including headsets, headphones, earphones and speakers, all of which are designed to deliver exceptional audio quality and to arm you with the tactical advantage. 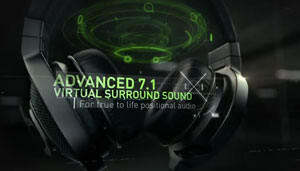 Razer stereo audio solutions produce pristine audio through two high quality drivers attuned for gaming and music. Choose to connect via analog for pure audio or USB for digital features like game enhancing equalizers or lighting effects. Razer headsets featuring virtual surround sound use built-in audio processing technology to create surround sound through two drivers. Discrete surround sound is created through individual drivers and connected via separate analog jacks for true positional audio. In 1998, Razer launched the Razer Boomslang, the world's first gaming mouse. 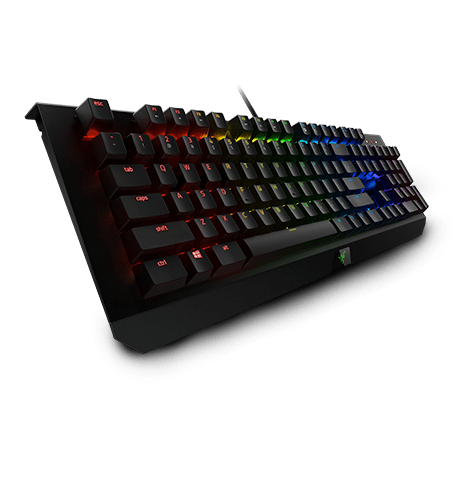 It sparked a revolution in which gamers everywhere discovered that with the help of specially designed peripherals, they could play their favourite games better, faster, and more precisely. 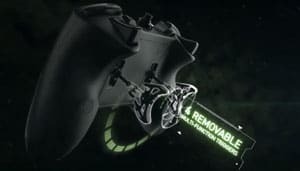 To this day, we continue to push the boundaries on how gamers interface with video games for a whole range of peripherals - including keyboards, mouse mats and headset. But we never forget where we got our start, and that's with the gaming mouse.  So when you put your hand on a Razer gaming mouse, you're arming yourself with our legacy. A legacy of exceptional technological engineering, cutting-edge ergonomics, and an obsessive pursuit for absolute gaming precision. From extensive research and studies into the performance of countless pro-gamers, Razer understands that there existed only two fundamental styles of play where a mousing surface was concerned. A gamer requires either complete control or absolute speed over their mouse movements, and a mousing surface should accommodate either or to the best of its ability. 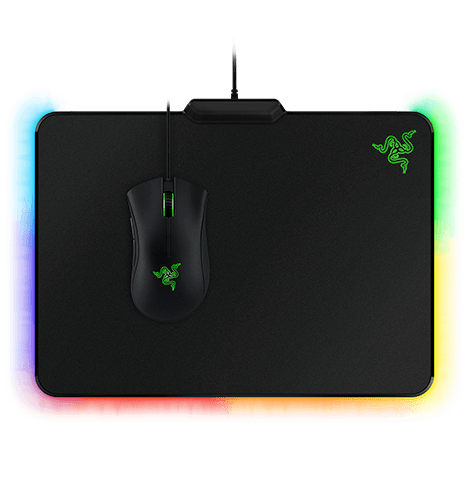 Razer mouse mats that are Speed-type are incredibly smooth and flat, so it feels like your mouse is slipping quickly across the entire surface with zero hindrance. 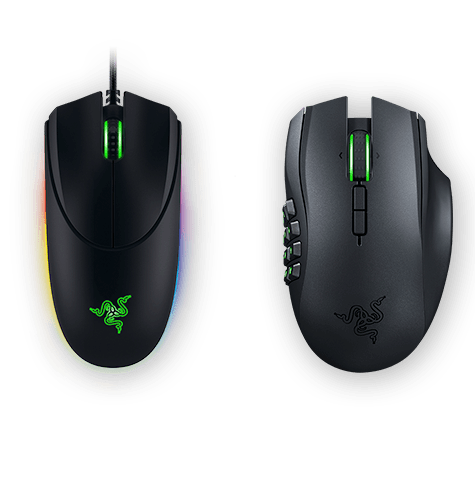 Razer mouse mats that are Control-type have rough surfaces to create a sensation of resistance to your mouse movements. This is important as the friction of the textured surface offsets the energy you exert to move the mouse, ensuring precise minute movements.